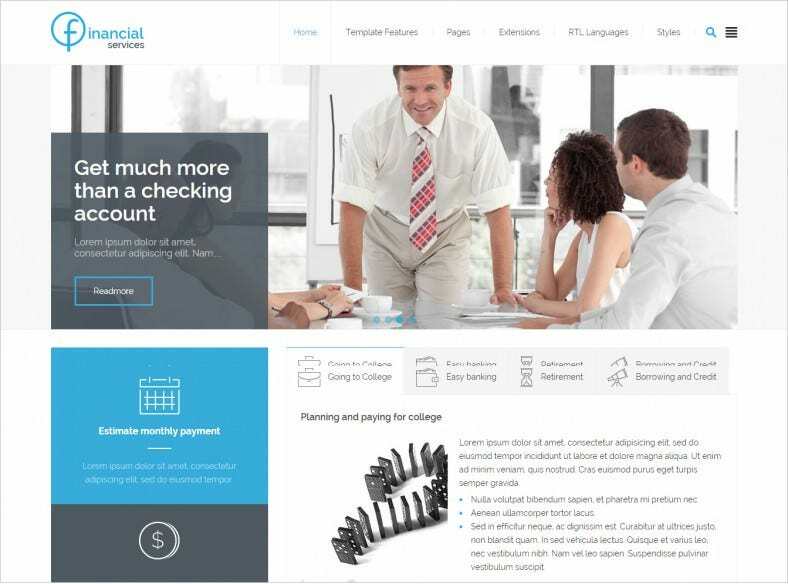 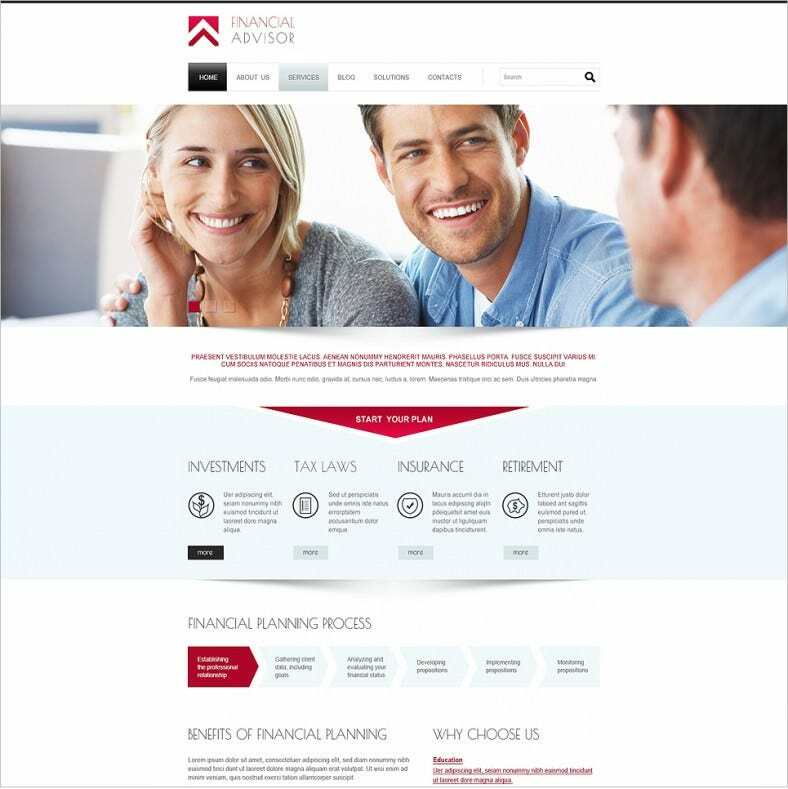 A website for a financial advisor needs to look professional in order to attract new clients to the services they offer. 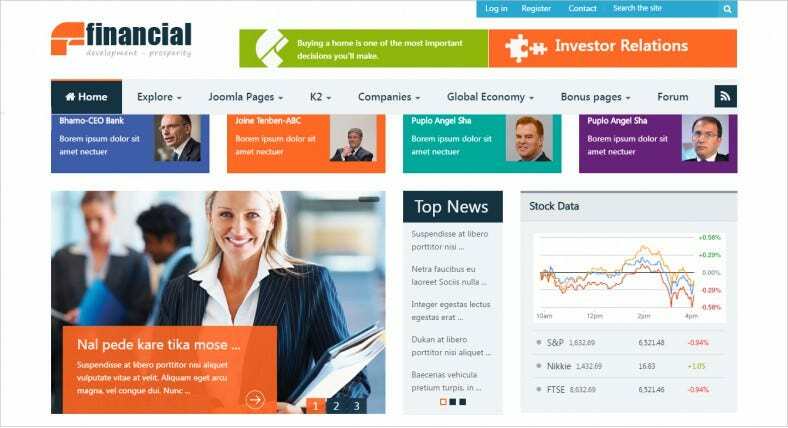 These are just the kind of themes that Joomla has in store, available for free and premium joomla templates. 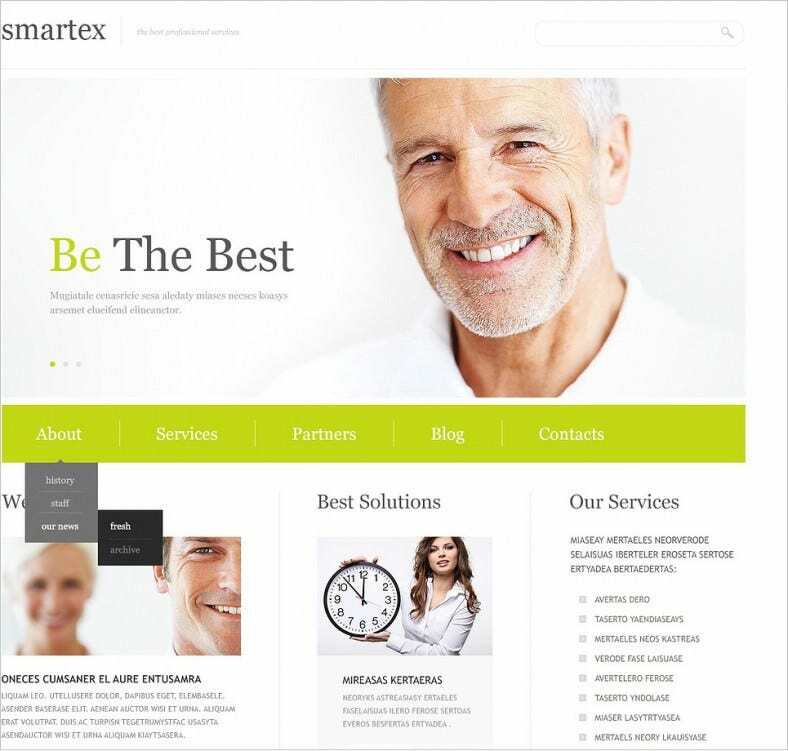 These responsive templates are among the best, allowing you to upload all necessary information regarding your services in an organized manner. 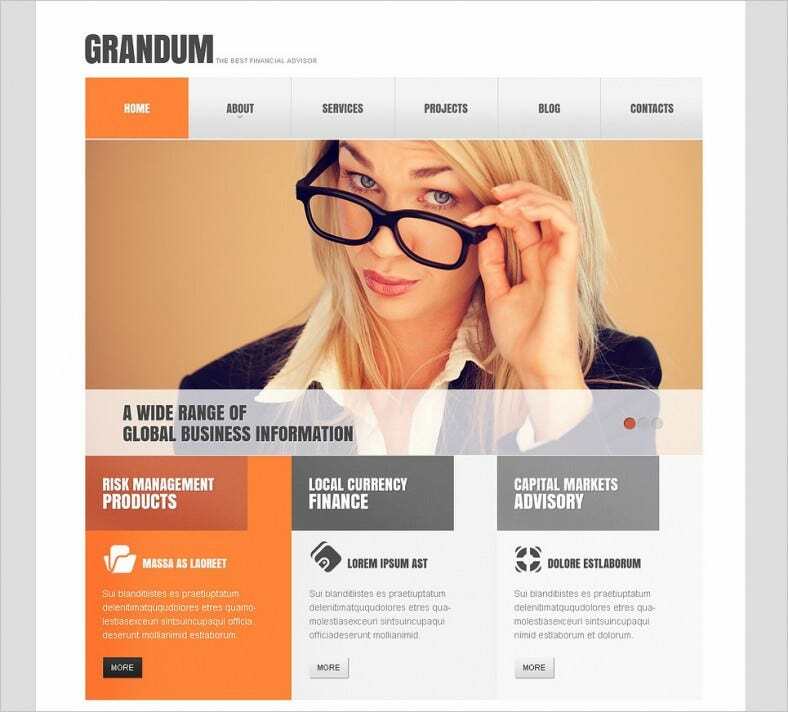 Whether it is including several kinds of charts like pie charts or bar graphs in order to furnish important statistical information with regard to your business, or support for several languages for those advisors dealing with clients from all over the world, these templates are the top choices when it comes to creating a website that can fulfill all the requirements of a financial advisor. 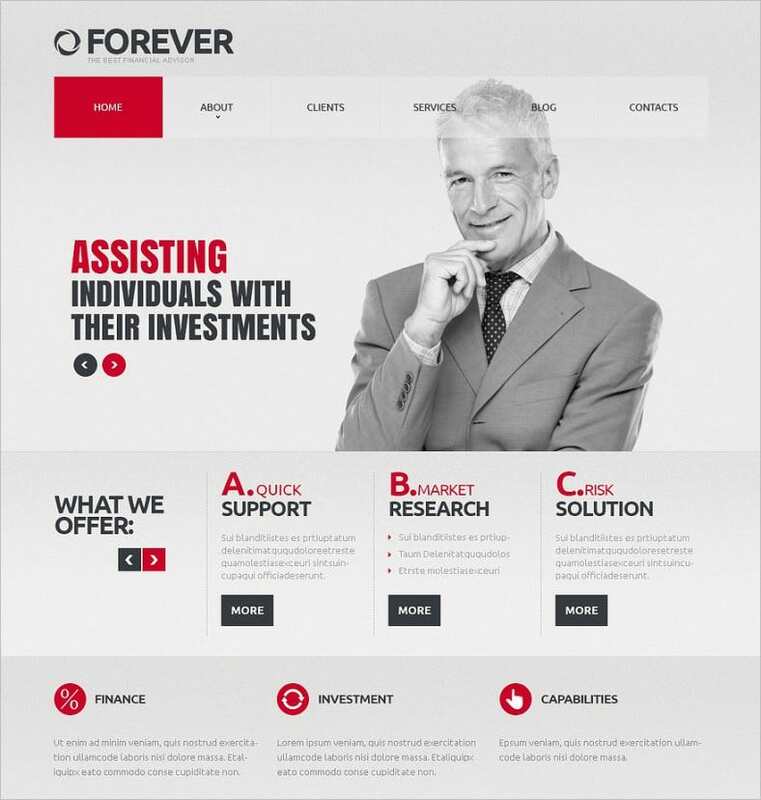 Moreover, the sites are made to be optimized for SEO, allowing potential clients looking online for financial advisors to come across your site. 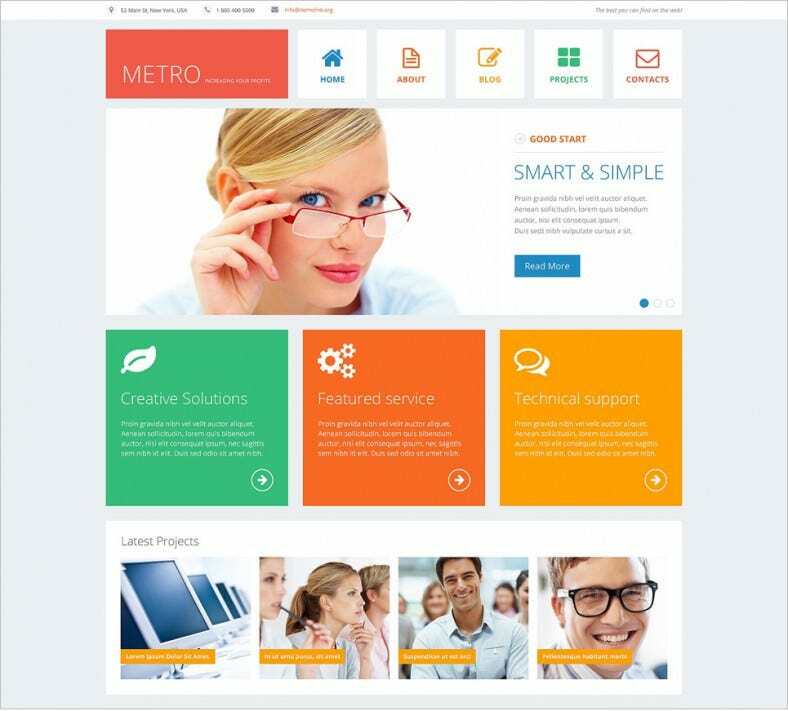 The websites are fully responsive with Bootstrap features integrated for easy installation and start-up. 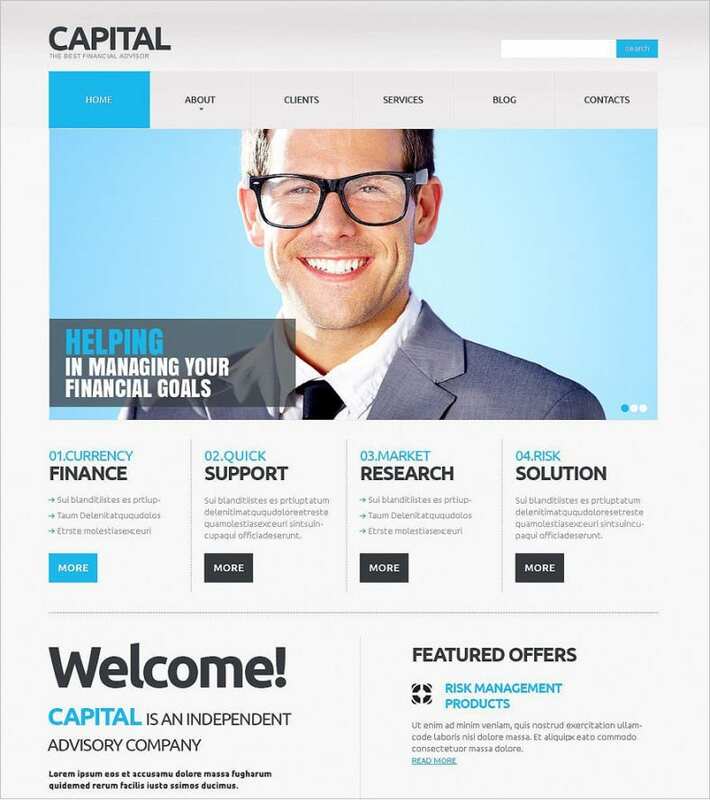 The websites can include various categories in their layout, with easy navigational features. 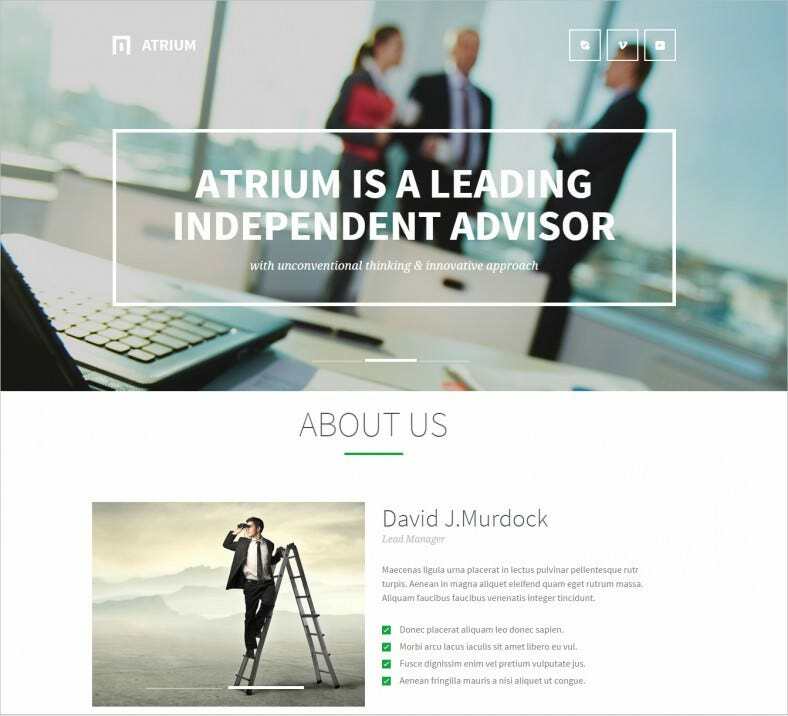 This divides the site into contact pages, information pages, etc. 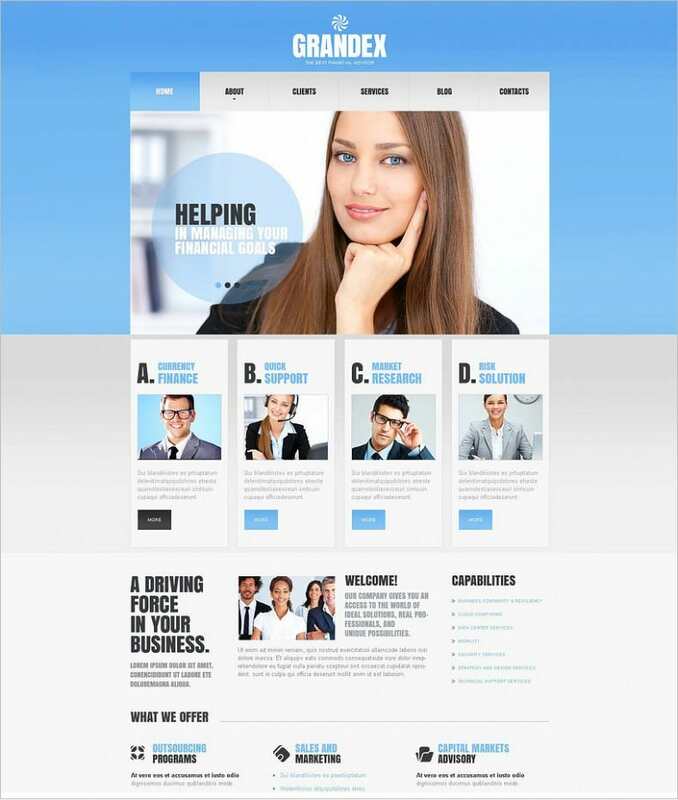 The templates allow the setting up of forms that clients can fill up in order to get in touch with you. 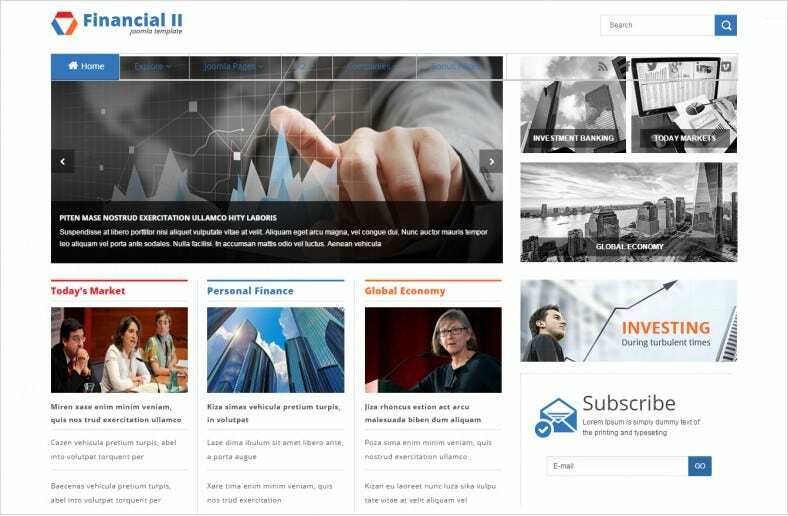 You can enable clients to use their emails to set up a subscription with you, through which you may keep in touch with them and provide them updates.